So I was listening to the latest Trance Around the World (#393) with Above and Beyond and one track DEFINITELY got my attention that being Stoneface and Terminal’s latest “Leaving Earth”. This track was JUST released MONDAY. 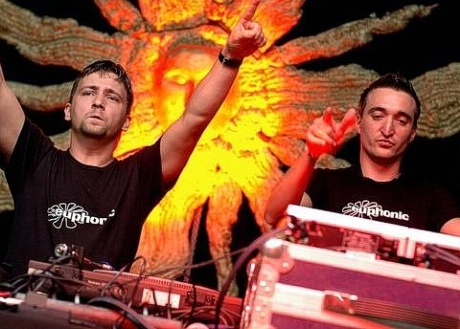 If you are a trance lover or just a fan of epic sound then give this track a listen. 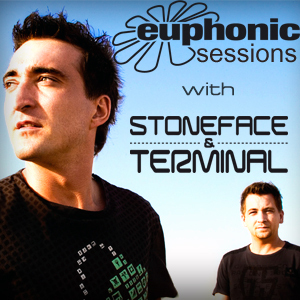 I also discovered that Stoneface and Terminal have a FREE podcast called Euphonic Sessions. 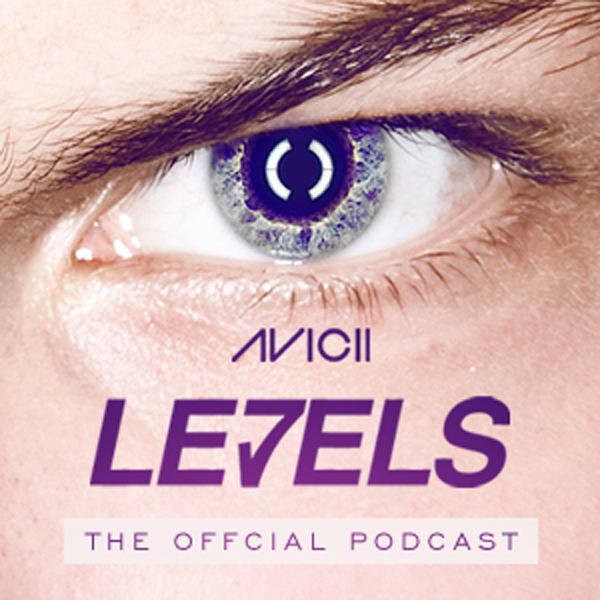 The Swedish Dj & producer Avicii (Tim Berg) has a FREE podcast available on iTunes – his second episode was just released!